We encourage you to browse our Web site and if you live in the NY/NJ area or are visiting from out of town, please feel free to come to a meeting. 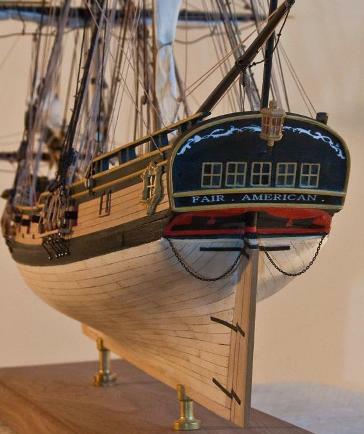 The Ship Model Society of New Jersey is dedicated to the pursuit and enjoyment of ship model building in all its forms. 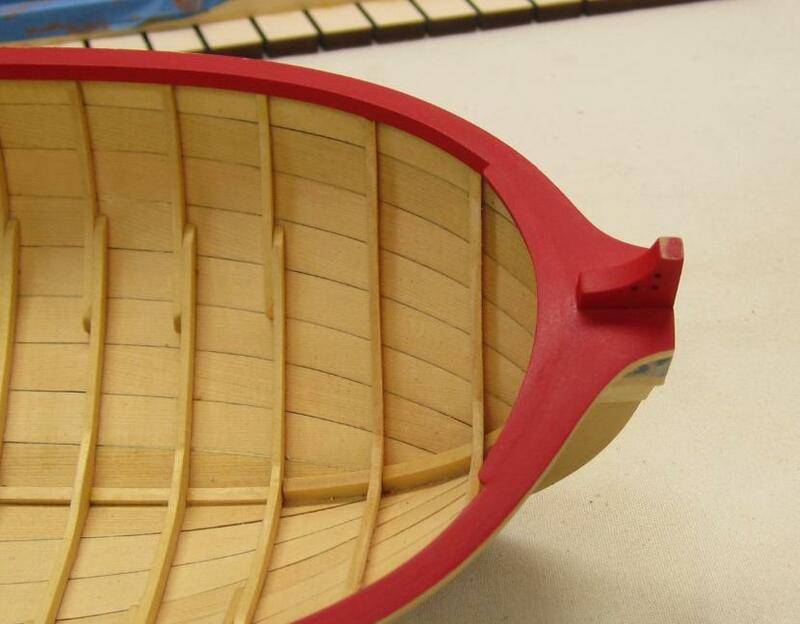 We welcome those who enjoy or would like to learn more about our fascinating hobby. Our membership spans all skill levels, from neophyte to highly accomplished and a wide range of interests, from gadget guru to historical recreator. Our meetings aim to share our collective wisdom and resources, and provide the opportunity to enjoy the company of other modelers. We invite you to attend and join the fun. 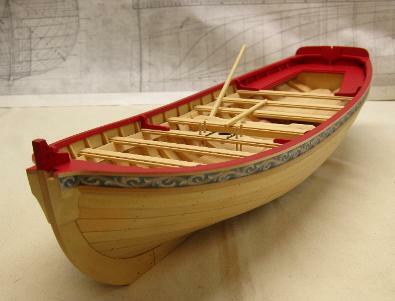 Medway Longboat group build is now underway!!! New Photos coming soon!! !